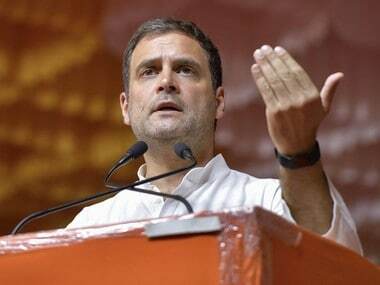 On Friday, BJP MP Meenakshi Lekhi had moved the top court, seeking contempt action against Rahul for allegedly attributing to the top court his own remarks on the Rafale verdict and trying to create prejudice. 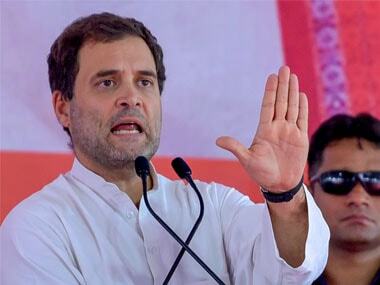 Senior advocate Mukul Rohatgi, representing the sitting Lok Sabha MP from New Delhi constituency, told the bench headed by Chief Justice Ranjan Gogoi that the Congress president had claimed that the "Supreme Court had said 'chowkidar chor hai'" in its verdict on the Rafale fighter jet deal. 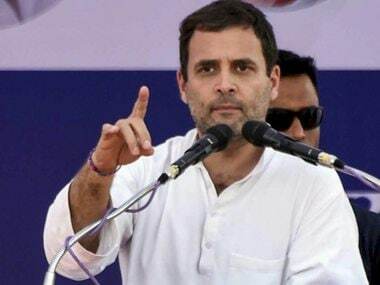 On 10 April, Rahul had claimed that the apex court has "made it clear" that Prime Minister Narendra Modi "committed a theft", an apparent reference to the Supreme Court rejecting the Centre's preliminary objections to petitions seeking a review of the 14 December judgment in the case. 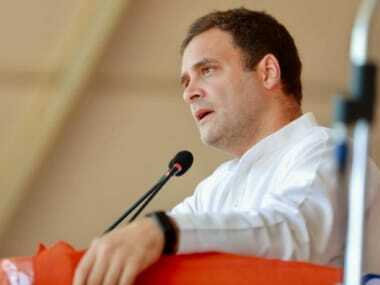 Rahul had made the statement while interacting with reporters in Amethi after filing his nomination papers. "Now the Supreme Court has made it clear that 'chowkidarji' has committed a theft," he had said, adding that the bench has "accepted that there is some corruption in Rafale".